Tour of Disney World’s Behind The Seeds Greenhouse! Do you know who I am when I’m hungry? 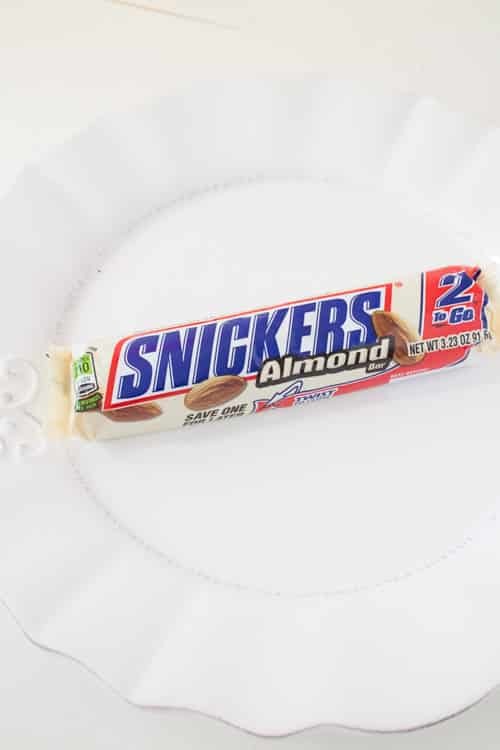 I’m this person here who thinks a delicious SNICKERS® Almond (yum) bar should be plated and be called dinner. Forget about a full meal. I’m hungry and therefor cranky. Have you ever tried to decide what to have for dinner while hungry? Do you end up sitting on the kitchen floor banging your head against the cabinet because you just want food to magically appear? Ok, me too. Because I don’t want you to turn all cranky on me, I’m giving you a nice little snack. This is perfect for a afternoon pick me up and super perfect for a fun party appetizer. Chocolate + Peanut Butter + Salt = Yes, please. Hi Snickers Cracker Sandwiches, say hi to my friends. 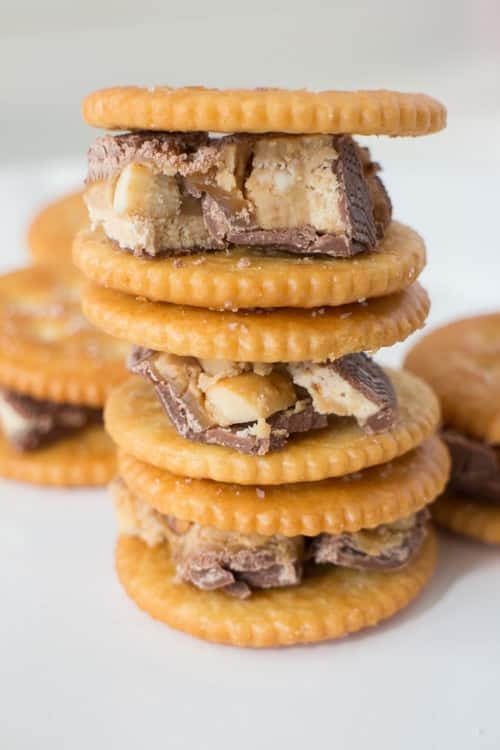 You only need 3 things to make these little irresistible sandwiches, SNICKERS Peanut Butter Squares, crackers and a little bit of salt. Recipe for Matcha Green Tea Vanilla donuts. Recipe makes 10 donuts. 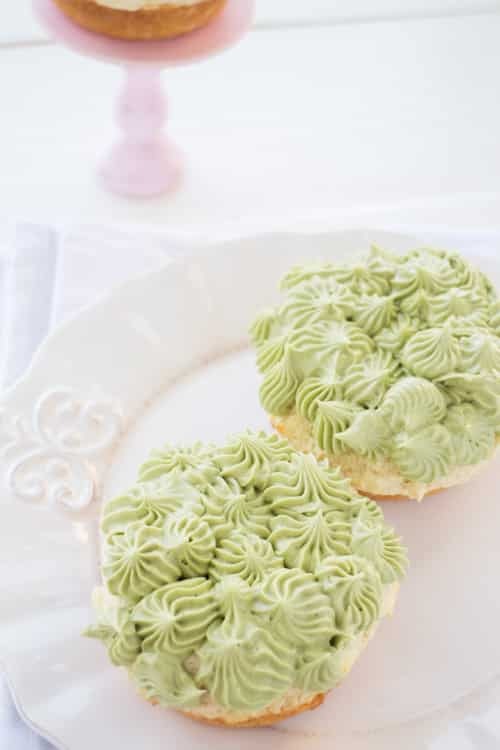 These are perfect for a tea party, birthday party or dessert! Green tea is totally my favorite cup of the moment. I go in between green jasmine and jasmine pearl because it’s so hard to pick a favorite. My tea preference changes on the weather, so with Spring visibly right around the corner (hopefully) my morning cup has changed from dark to a light green tea. 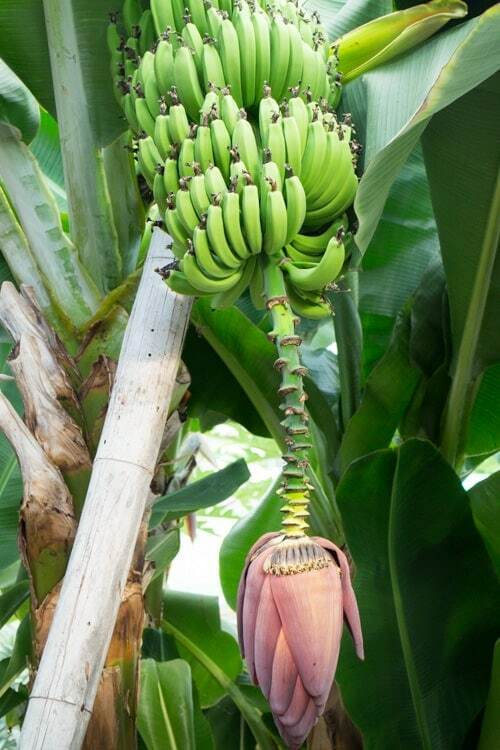 In the Spring I crave freshness, seeing the markets slowly have more fruits gets me excited. I’ve been buying raspberries and watermelon to get ready for our own garden season (coming soon). 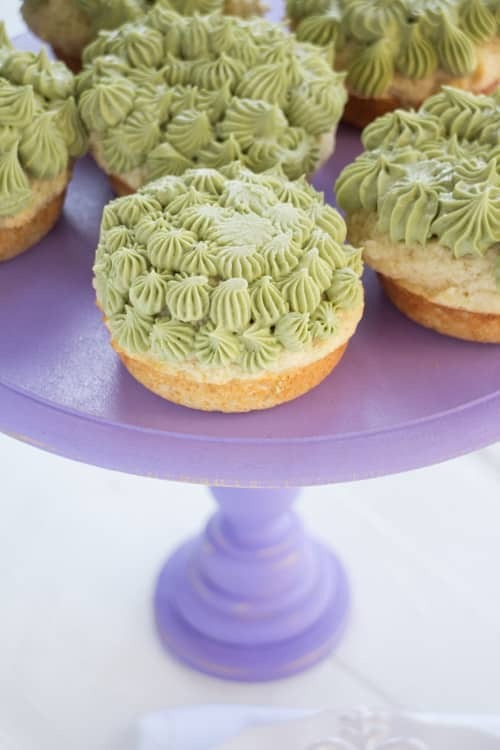 Say hi to my new best friends, Vanilla Peanut Butter Donuts with Matcha Green Tea Frosting. 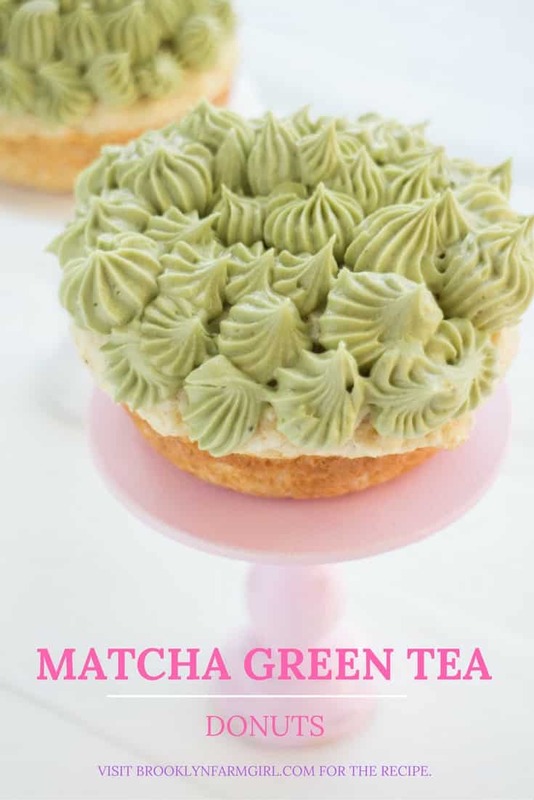 I used the matcha green tea powder to make a super smooth frosting that is perfect for spreading on a donut or a cupcake. For these, I threw the frosting in a piping bag and put on top of vanilla with a touch of peanut butter donuts. These were a big ol hit and gone within minutes. 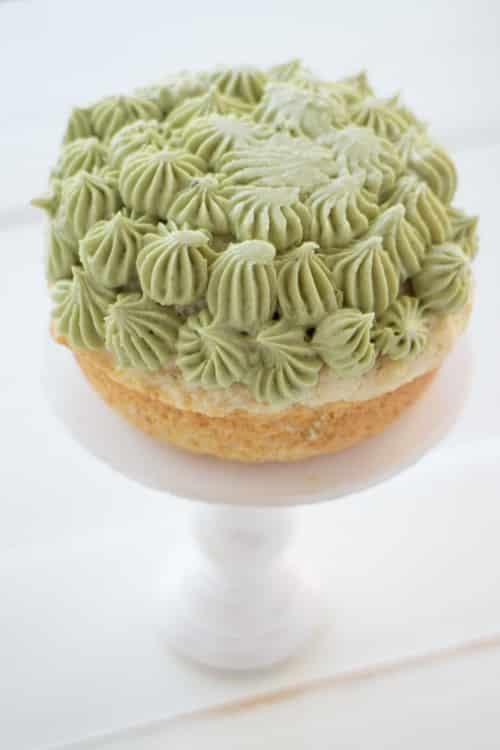 The frosting not only looks pretty but it tastes amazing too. Wish just 2 teaspoons of green tea matcha powder, it transforms the frosting to give it that green tea taste. 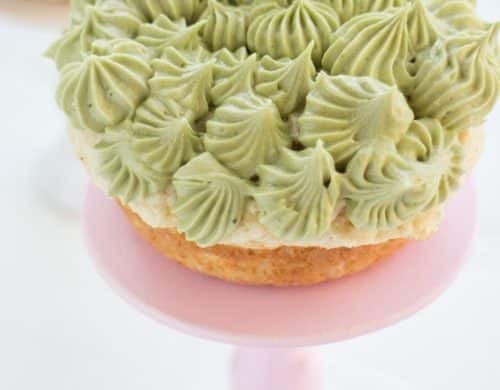 Even if you aren’t serving these to tea lovers, I can be pretty sure they’ll be none left at your party! 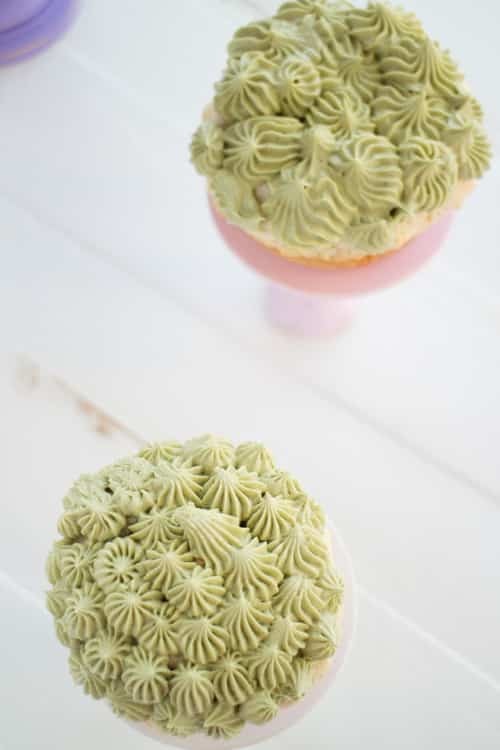 I also love how pastel this frosting turned out, doesn’t it scream Spring? The donuts are moist and “cakey”. They are half cake, half donuts, 100% delicious. I love filling my donut pan up pretty full to just have the tops flat instead of the visible hole. 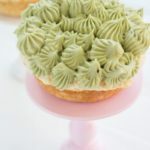 So if you’re ready to start Spring on the sweet side, throw on your prettiest dress and make these Vanilla PB Donuts with Matcha Green Tea Frosting! Lightly grease your donut plan. Fill each donut cup 3/4 full. Bake for 8-9 minutes or until toothpick comes out clean. Allow to cool for 10 minutes before removing them from pan. Beat together butter and sugar. 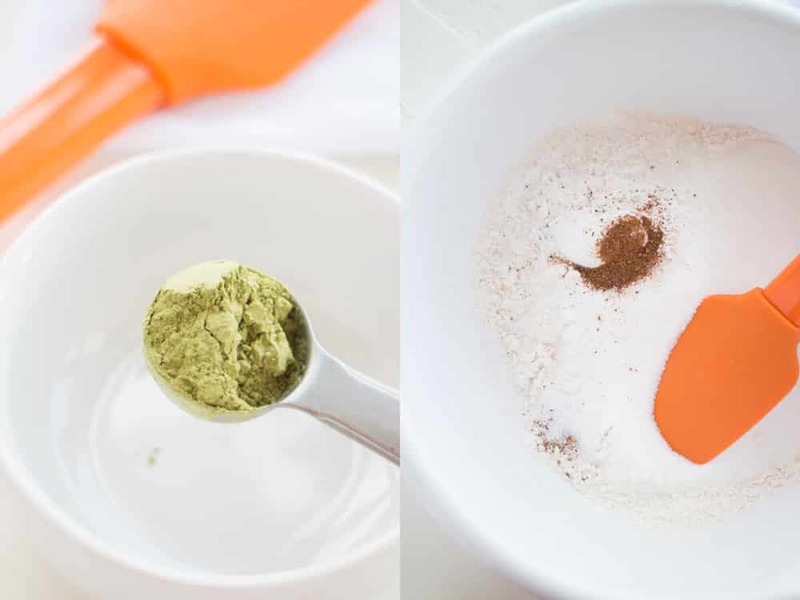 Add milk and green tea powder. 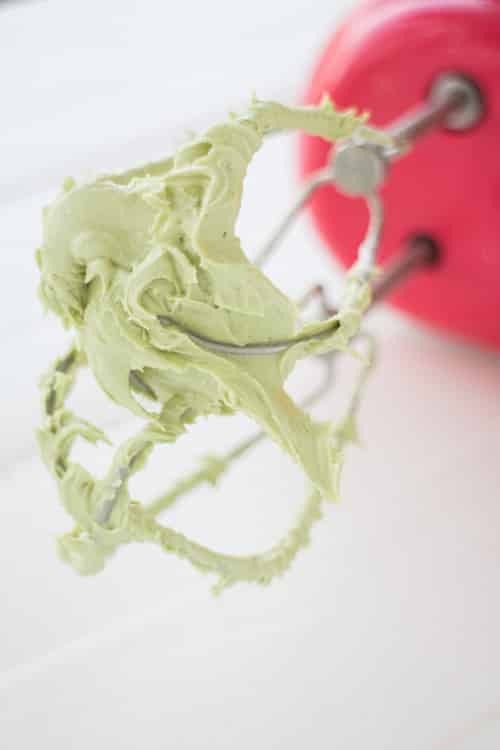 Frosting only needs to be mixed for a few seconds. Frost donuts with knife or piping bag. The month of March is has been full of traveling. We started out in London, flew to NYC for a few days, and then flew to Doha, Qatar for 2 weeks. Traveling is not always luxurious; I always prefer to work and shoot in NYC if at all possible. 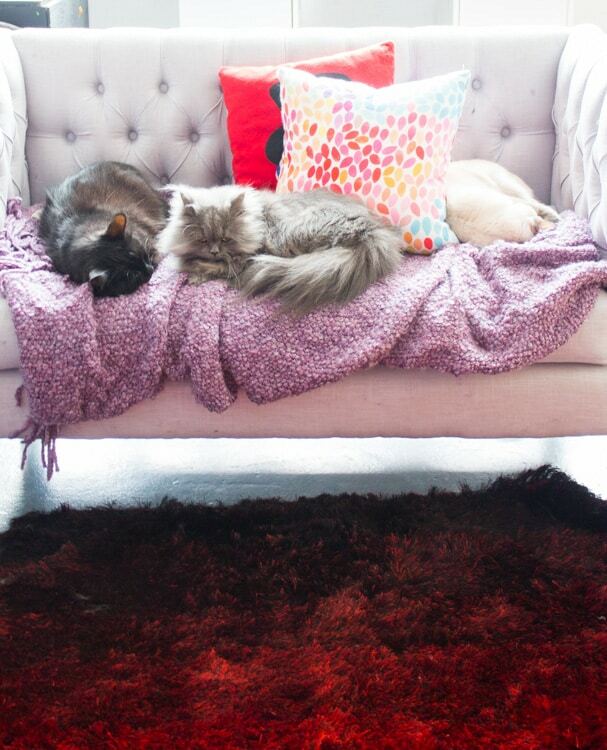 One main reason is that I miss my family, friends and most importantly (sorry family) our cats. We have a live webcam set up in our home that we can tune in and watch the cats throughout the day, but what I need is live interaction. 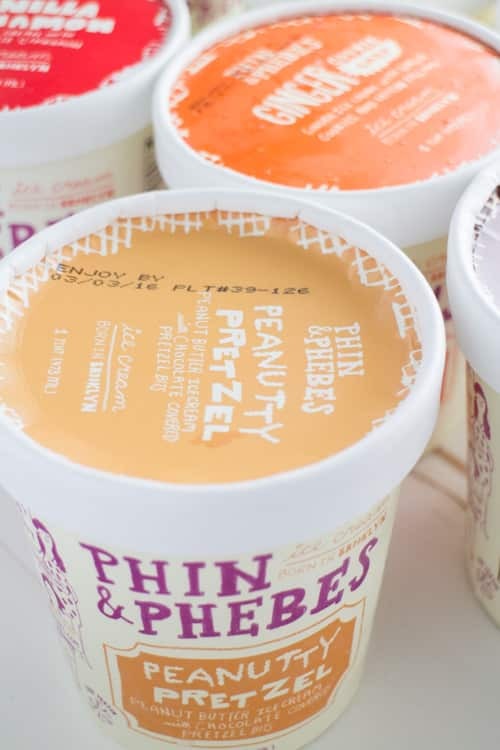 Let me introduce you to PHIN & PHEBES Ice Cream, better known as your future bff. I first learned about this new ice cream at NYU’s Women’s Entrepreneur Festival. We were ready to sit down to hear a investor panel talk and suddenly one of the girls at my table asked me if I tried the ice cream. What, there’s ice cream? Turns out I got in the line for “cookies only”, not “cookies and ice cream”. So I jumped back up, ran to the ice cream line and got 2 nice scoops of creamy ice cream. Then my ice cream loving heart was changed forever. The next day I contacted PHIN & PHEBES to tell them they were making the best ice cream I ever tasted in my life. Sometimes people can exaggerate when they say “This is the best (insert food) I ever tasted!” but I’m being 100% honest here that this is “da bomb” (do they still say that?). The ice cream comes in multiple flavors, all of which I’m reviewing below. But first, a little about these awesome ice cream making ladies. Phin & Phebes (pronounced “Fin” and “Feebes”) make ice cream in Brooklyn, New York. They make unique and interesting flavors with a little something for everyone. All of their flavors start out in their home kitchen and then they produce them on a larger scale to share with you! Their philosophy about ice cream is simple: it should be fun for adults and kids, unpretentious, delicious (of course) and surprising in the best way possible. 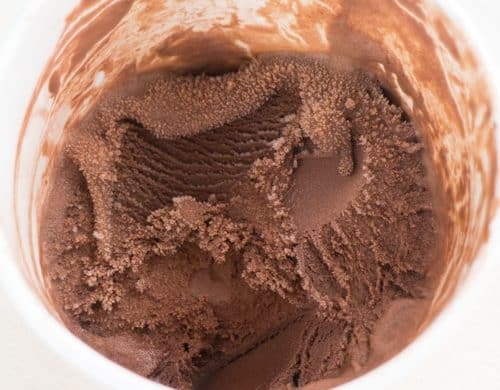 They made their first batch of ice cream in February of 2010 when looking for a yummy wintertime hobby. 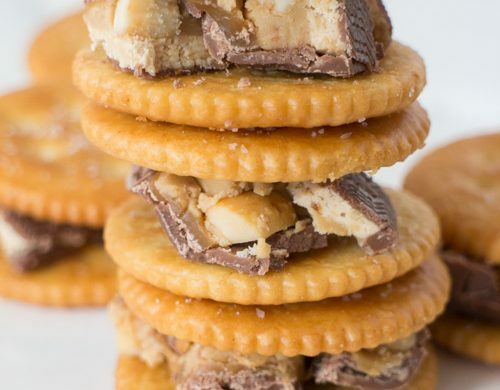 They brainstormed a flavor that was inspired by the Ritz cracker sandwiches filled with marshmallow and peanut butter that they loved as kids. 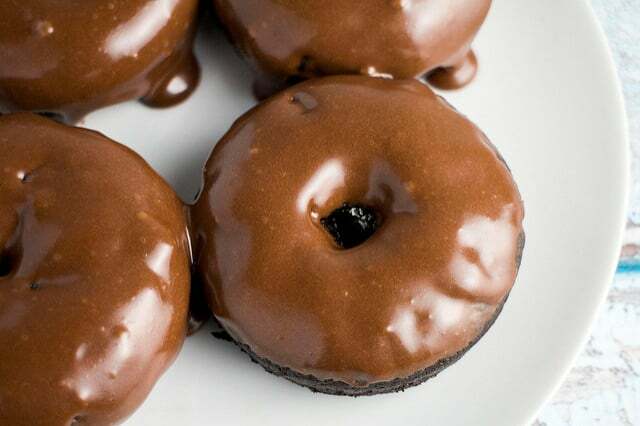 They cranked it up a notch though and covered these in caramel and chocolate and broke them up into a sweet cream base. The results? “Fluffnut” ice cream, their first flavor and also now the name of their dog. No more waiting, let’s get to the ice cream! HOMEMADE Ginger Ale Soda! 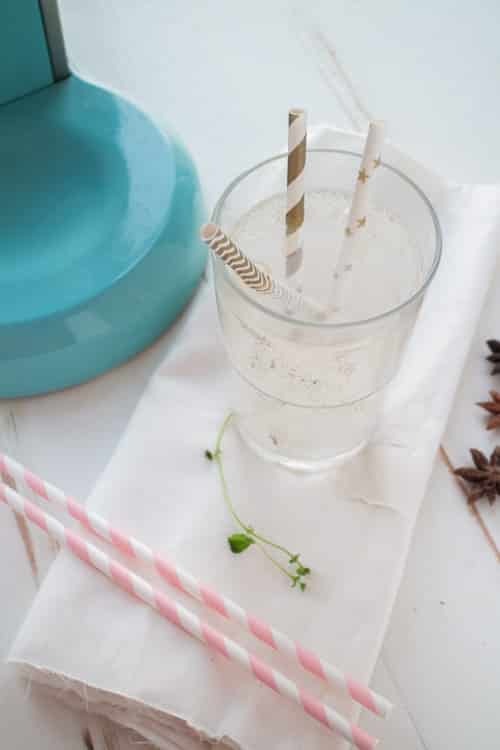 This DIY simple syrup recipe is easy to make! Make your favorite flavor soda healthy with fresh ingredients and a sparkling water sodastream machine! As a kid I drank too much soda. As a adult in my early 20’s I continued on a Diet Coke, Cherry Cola path. Then I took a shameful look in the mirror after finishing my 3rd can of Diet Coke and realized it wasn’t the soda that I loved, it was the carbonated water. It was that fizzy water burn that I craved. So instead of buying 2 liters of soda we bought 2 liters of seltzer water. Most times it was plain, sometimes it was flavored. The great part was that suddenly I was drinking a ton of water. I lost a few pounds, the water made me feel better throughout the day. I didn’t miss the soda at all. We bought a SodaStream machine years ago. 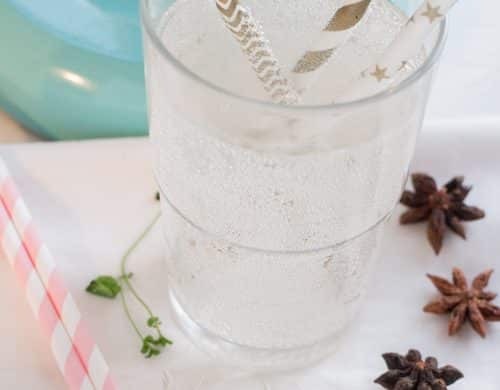 It’s 100% a must have in the kitchen if you love bubbly seltzer water. A few months ago I noticed that KitchenAid was selling a SodaStream Machine in colors aqua, black, cobalt, green, red, silver, orange and white. What do I love more than great kitchen gadgets? Ones that are colorful and look pretty! We got a aqua sky one, isn’t it a beauty? 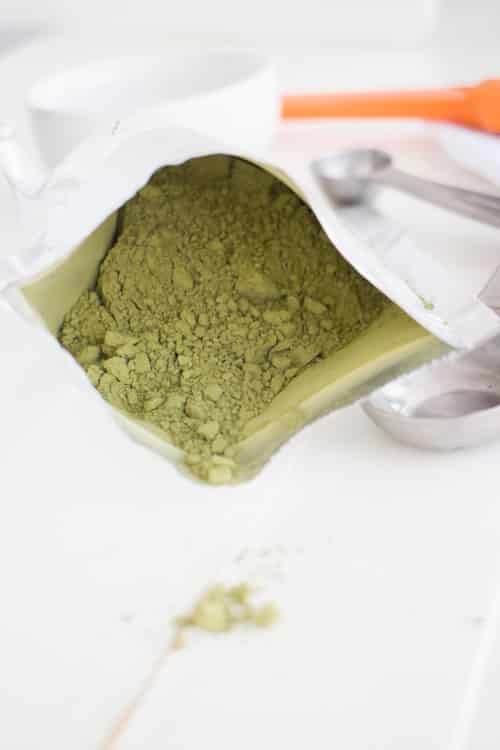 Odor control is the most important quality when choosing a cat litter. 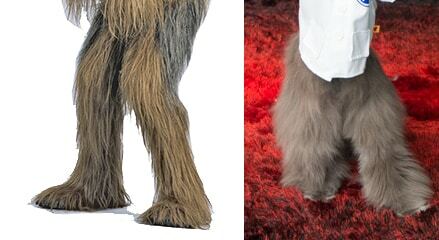 In this post you’re going to see some furry legs. I’m talking really furry. 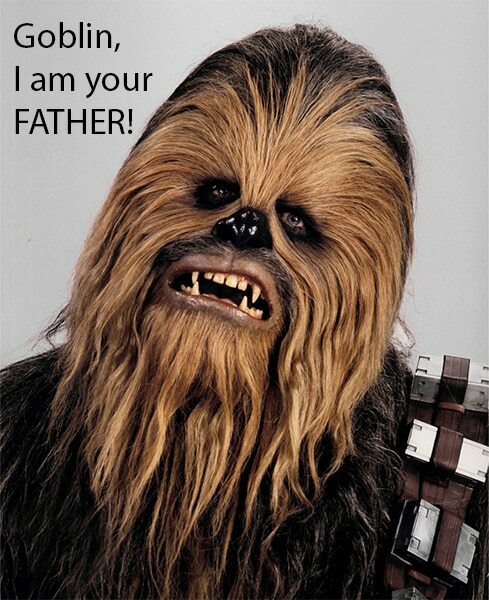 I’m talking Chewbacca style. Whose legs? Goblin’s legs! If you can’t handle the cuteness overload, head to another post now (but I hope you don’t). For everyone ready to gush, here it comes. I hope this picture made your day because whenever I’m feeling down I look at this picture and laugh hysterically. 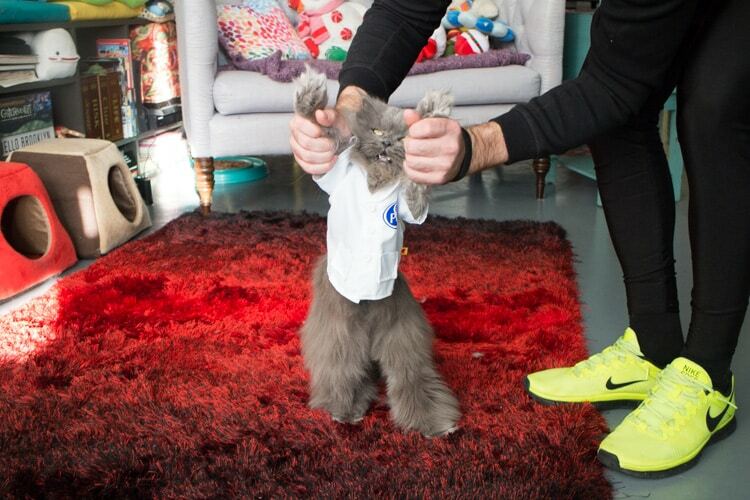 Look at his legs! Look at how small his upper body is! 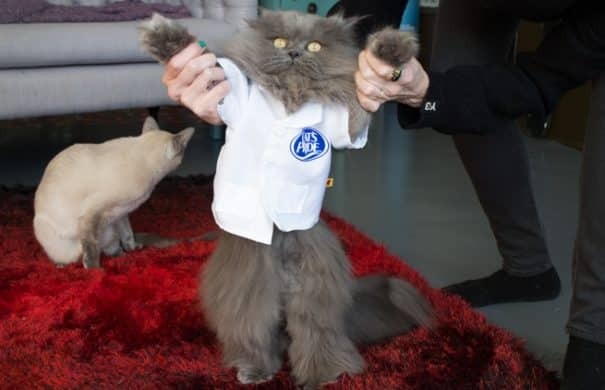 Look at his Cat’s Pride lab coat! “Paging Doctor Goblin, please come here to your mama.” Doesn’t he look like he might be Chewbacca’s son? I can go on for days about Chewbacca’s and Goblin’s likenesses but I’ll stop (sorta). Why’s Goblin dressed up like a doctor? 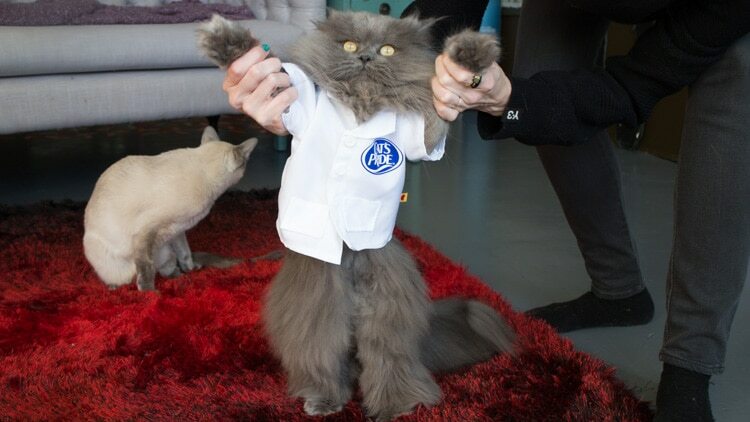 Because he was in charge of testing out Cat’s Pride® Fresh & Light® Ultimate Care™. 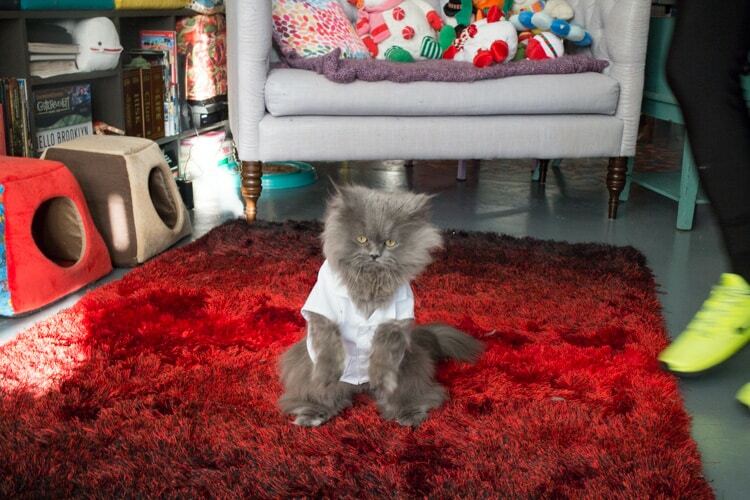 And because Goblin is very professional, he wore this coat. So head to the cat aisle of your local pet store and look for the magenta and teal labels for the Ultimate litter experience. Give it a try for 10 days! 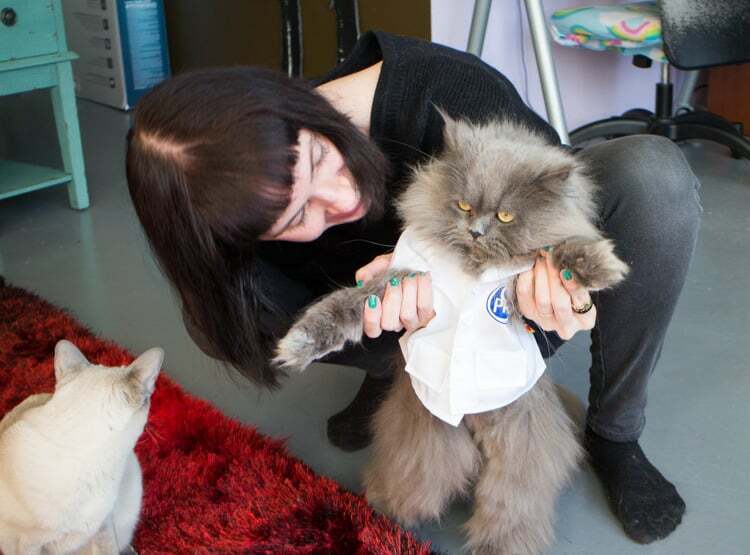 Now, let’s get back to looking at Goblin’s full body shots as a litter testing doctor. 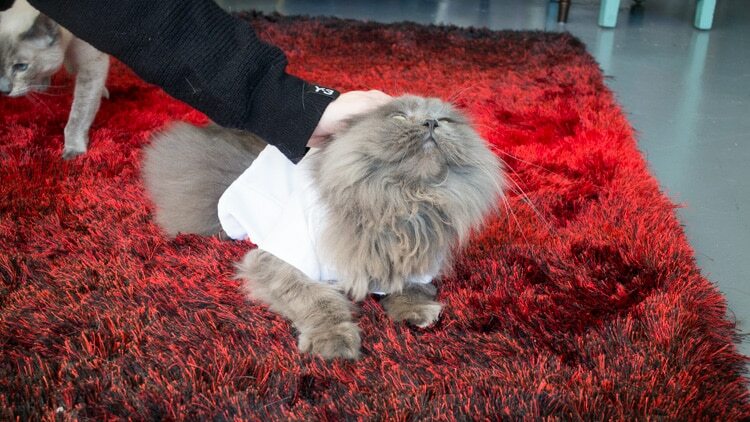 Goblin really liked the coat and just ended up laying down and enjoying head rubs with it on. Goblin sits like a human very often, it’s pretty comical. I have quite a number of lazy sitting pictures of Goblin. Does it get any cuter? Now back to normally scheduled events… sleep time! 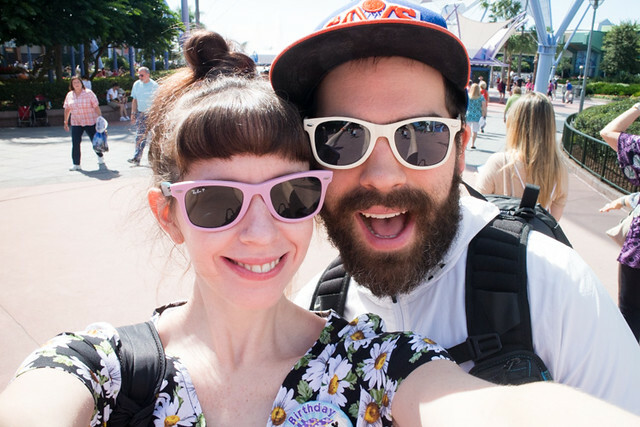 Do you remember when we went to Disney World for my birthday in October? Yes, it was great! 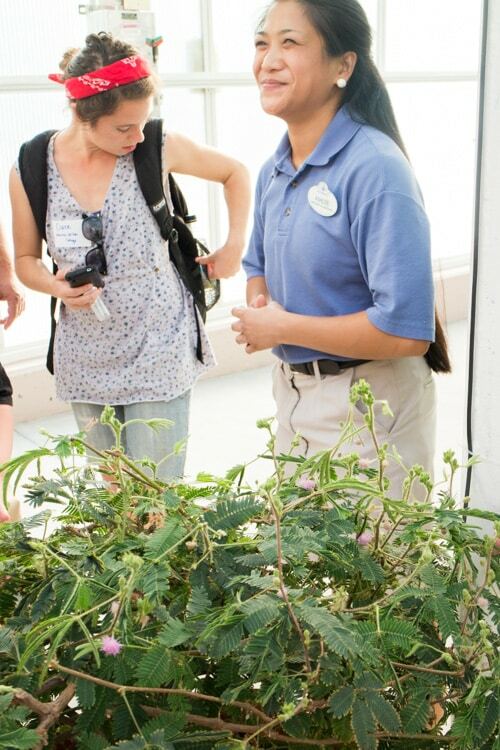 We went to Disney a few years ago and we did the automated tour through their greenhouse. It was fun, but I wanted to get personal with the plants. Not only did I want to see all the vegetables up close but I also wanted to learn about their hydroponics system. When I got home that year I found out they have a behind the scenes tour of their greenhouse so I was sure that on our next visit we scheduled this tour in. Should you check it out when you’re in Disney? Yes! 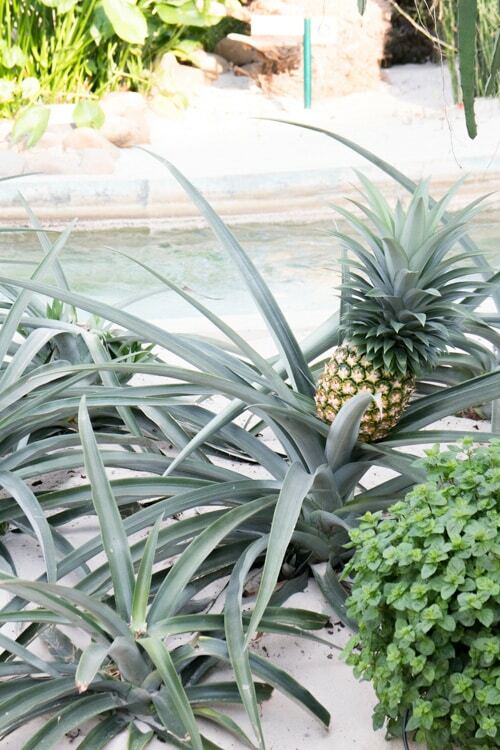 If you love to garden or cook you will love Disney World’s Behind The Seeds Greenhouse tour. The tour takes place at Epcot and runs pretty much once an hour from 10AM-5PM. The price is $20 for adults. You can make reservations ahead of time, but we just stopped by and signed in and then came back at our time. Our group was only 8 people so although this tour is amazing it doesn’t seem to get that busy. You’ll meet your guide at the time you made your reservation for and will be whisked backstage from a back door. Then you’ll walk through a few more doors and end up directly in the greenhouse. Your guide will be one of the employees of the greenhouse who is knowledgeable about hydroponics and can ask answer (almost) all of your questions. Our guide was Ashley who was great. And then you’re off on an amazing adventure through their hydroponic garden. 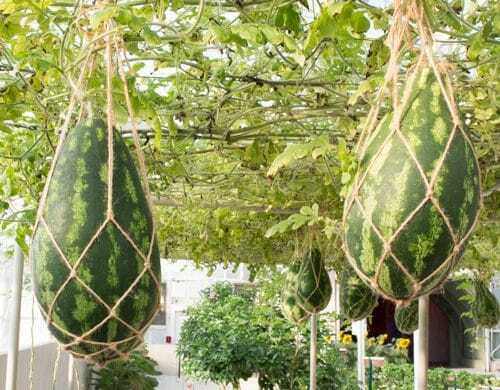 The entire greenhouse is inspiring and when you see how quickly the vegetables grow (and to what size) your jaw will be hanging on the floor.